A koala present in your life as a spirit animal or as a symbol in a dream can have some very important meanings. What Does it Mean to Dream of a Koala Bear? Dreaming of a koala is a symbol that your physical, spiritual and emotional selves are all starting to become in sync with one another. You may be currently trying to find some balance in your life. 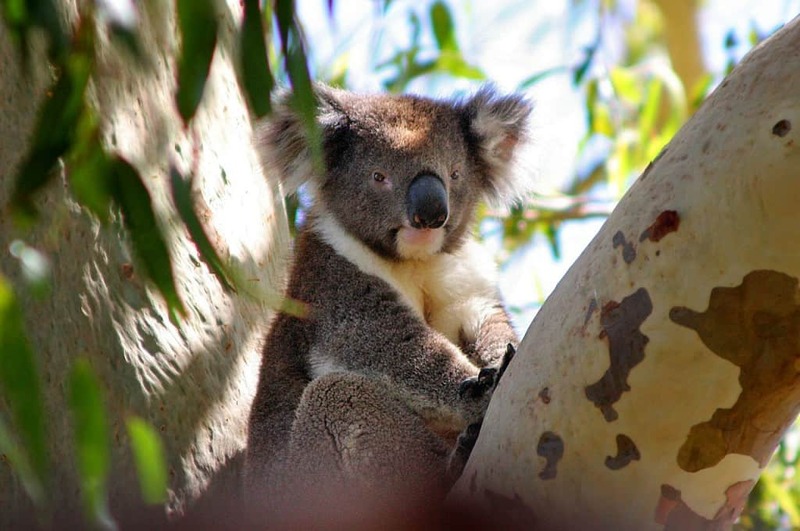 The koala as a spirit or power animal may appear to help support you in finding a balance. To dream of a koala bear could suggest your resilience to things that may otherwise harm or upset most people. You are able to recover from negative things easily. You may also be able to persist where others would want to give up. A koala in a dream could mean that you will be able to achieve results in something in your waking life if you continue to work at it. The koala is all about finding a balance in life. If you feel like your personal and work life is not in tune with one another, it could mean you need to find a way to relax and break. It may also indicate that you feel overworked and desire more rest and a slower pace of life. What was your dream about a koala? Do you connect with the koala as a spirit guide? Share your thoughts in the comments section below!